Clutch – Doing it Their Way. 2013 could just be the year of Clutch, a funny thing to say when the band has been around for twenty years. Tim Sult, lead guitarist of Clutch, talked to us about the reception of their newest album entitled Earth Rocker and the South’s love of Waffle Houses. One thing that makes Earth Rocker special, is it marks the second album the Clutch has put out on their own Weathermaker label. As Sult explains, “Just the fact that everybody around the world knew that it was going to come out,” counts as a win. A music video should be out sometime this Summer, in the meantime, here are the official lyric videos for Earth Rocker and Crucial Velocity. 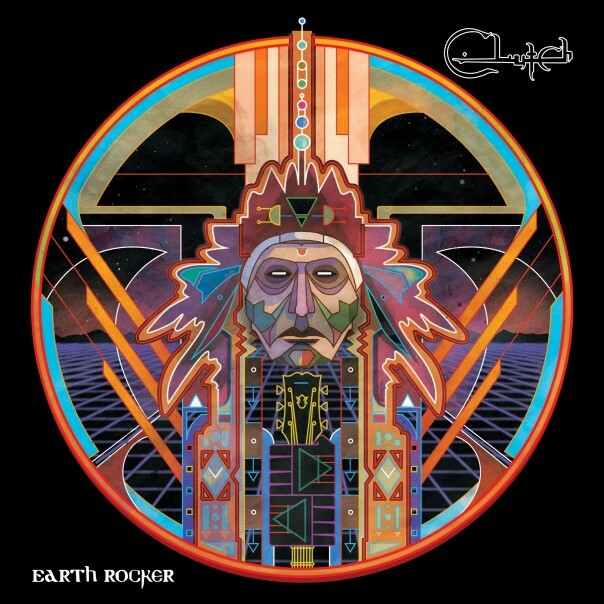 Learn more about Earth Rocker at the official website here. This entry was posted on May 12, 2013 by 850music in Posts and tagged Interview.